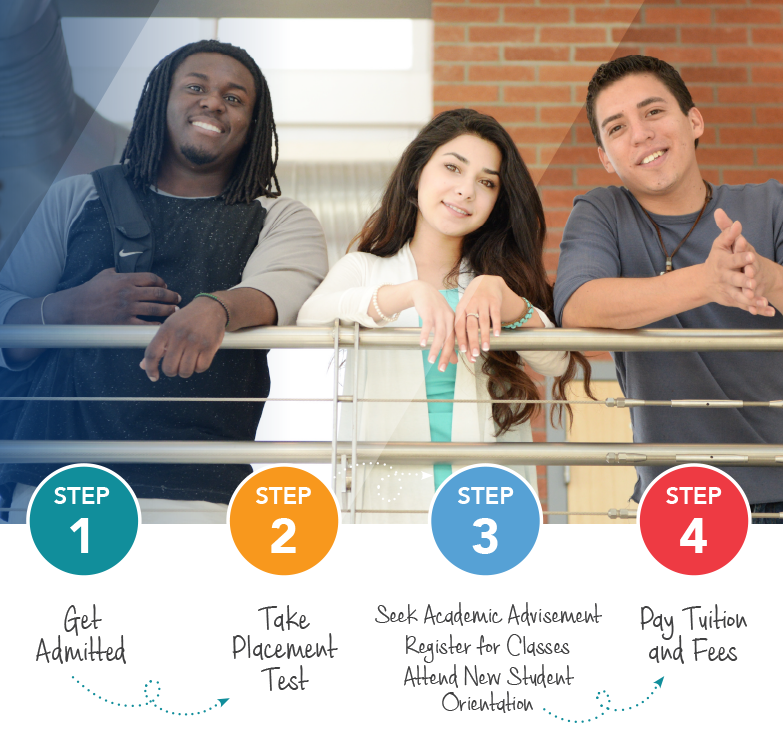 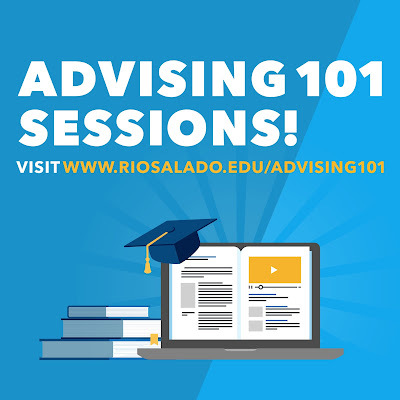 Rio Salado College | RioNews: Free Advising 101 Webinars Aug 2 & 9! 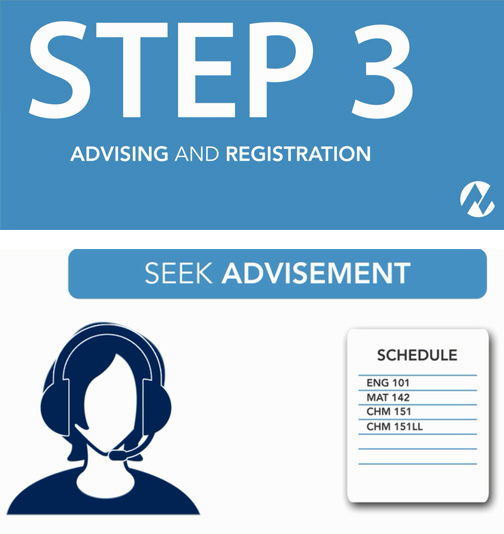 Free Advising 101 Webinars Aug 2 & 9! 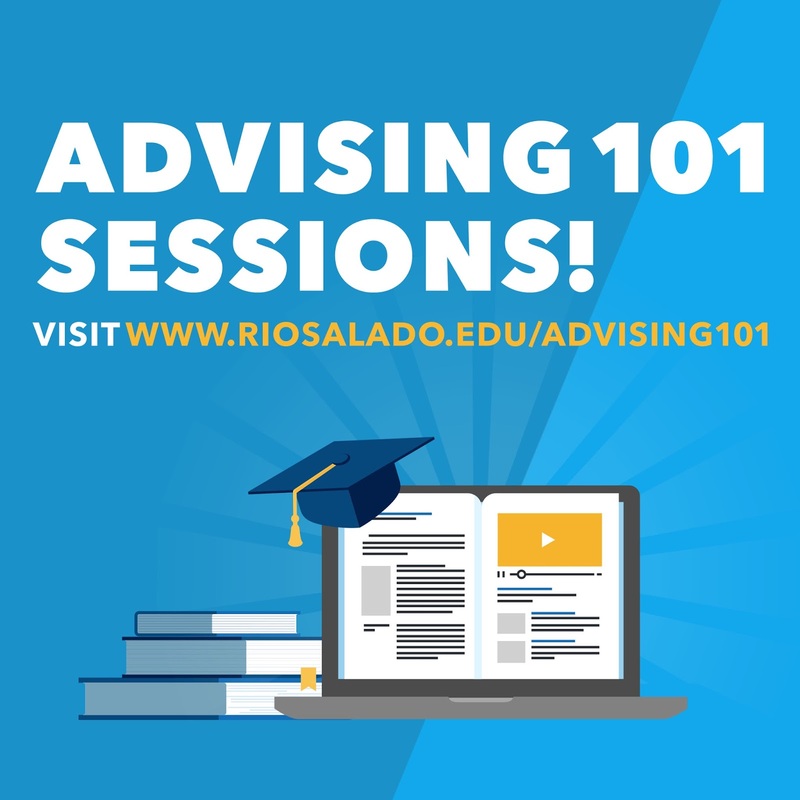 Rio Salado will offer four Advising 101 group webinar sessions, Monday, Aug. 2 and 9. 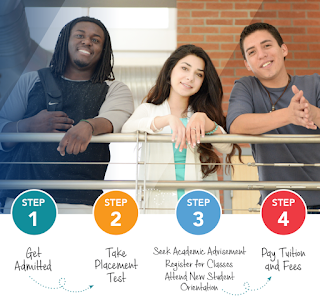 Wed., Aug. 2 - 12 p.m or 6 p.m.
Wed., Aug. 9, at 12 p.m or 6 p.m.